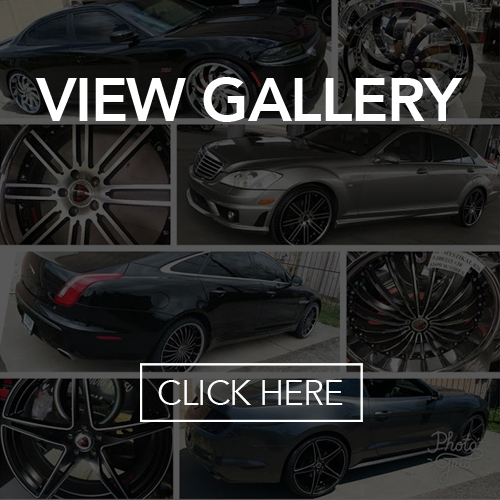 If you think you can’t afford to upgrade your ride with the hottest rims in the industry, think again! Ulohos.com is proud to offer affordable financing options for rims, tires, and mobile electronics, all while buiding your credit at the same time. Apply today and get approved in seconds. 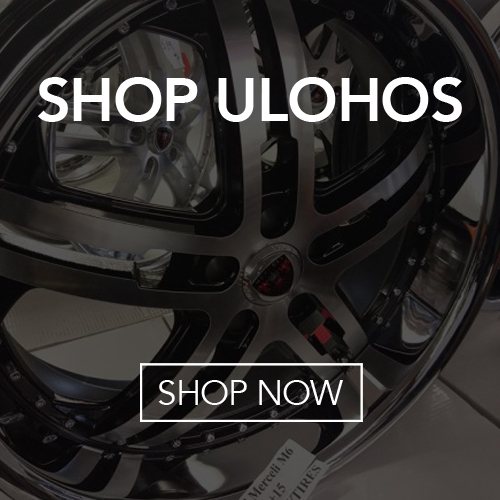 Ulohos.com has the largest selection of aftermarket wheels in the tri state area.